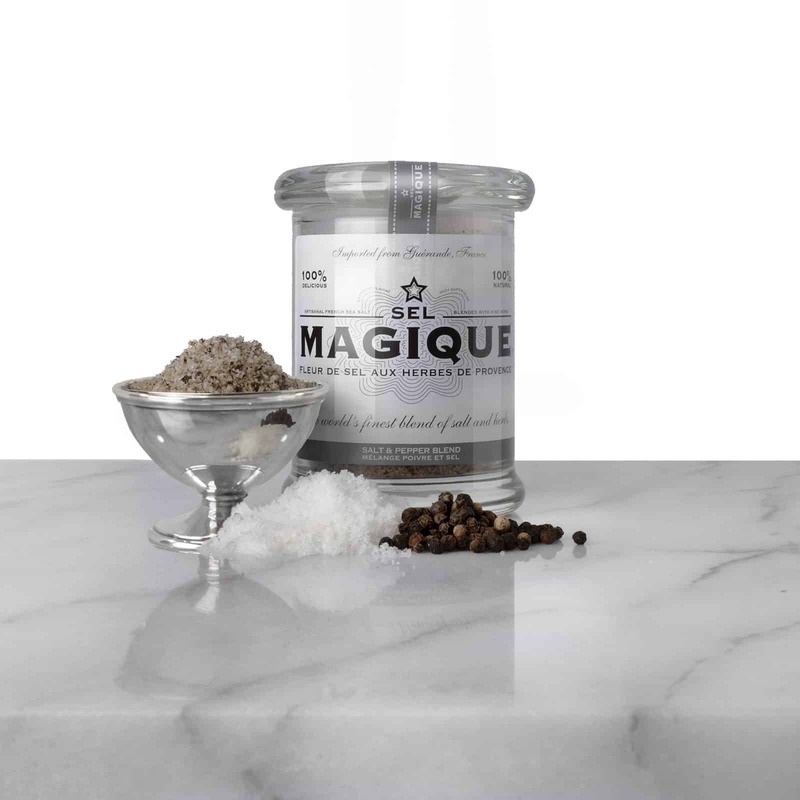 The foundation of our fine salt blends, Fleur de Sel is a highly prized, hand harvested sea salt high in trace minerals. 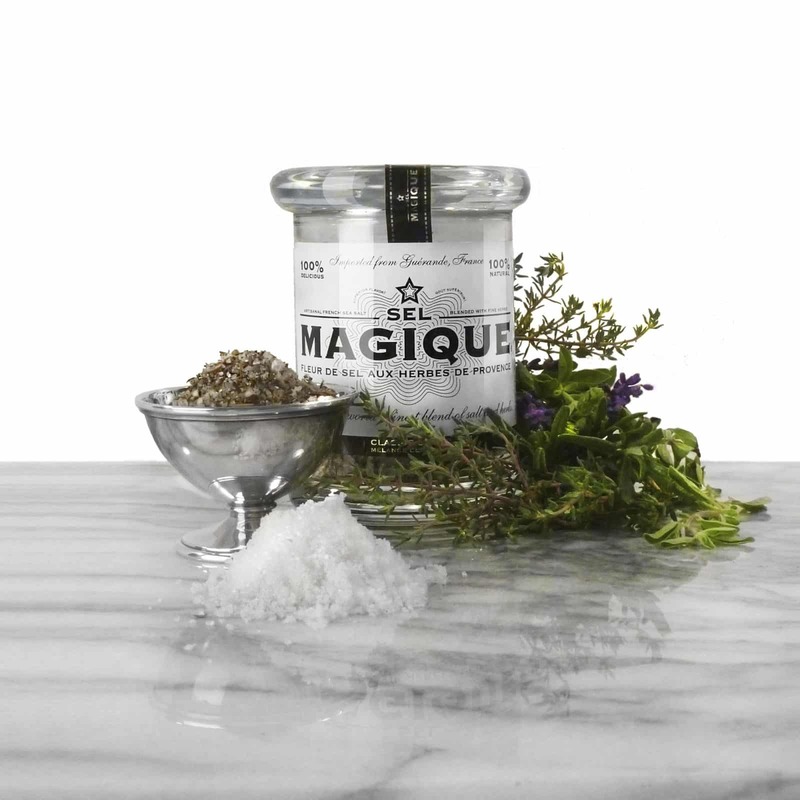 The salt is batch-blended with sun-drenched herbs from the south of France. The hand-harvested, organic Herbes de Provence recipe is specially balanced to complement the salt’s flavor profile. We batch-blend to ensure quality, then seal and age the mix to infuse the herb essences into the salt crystals, allowing the flavor and aroma of the blend to develop. 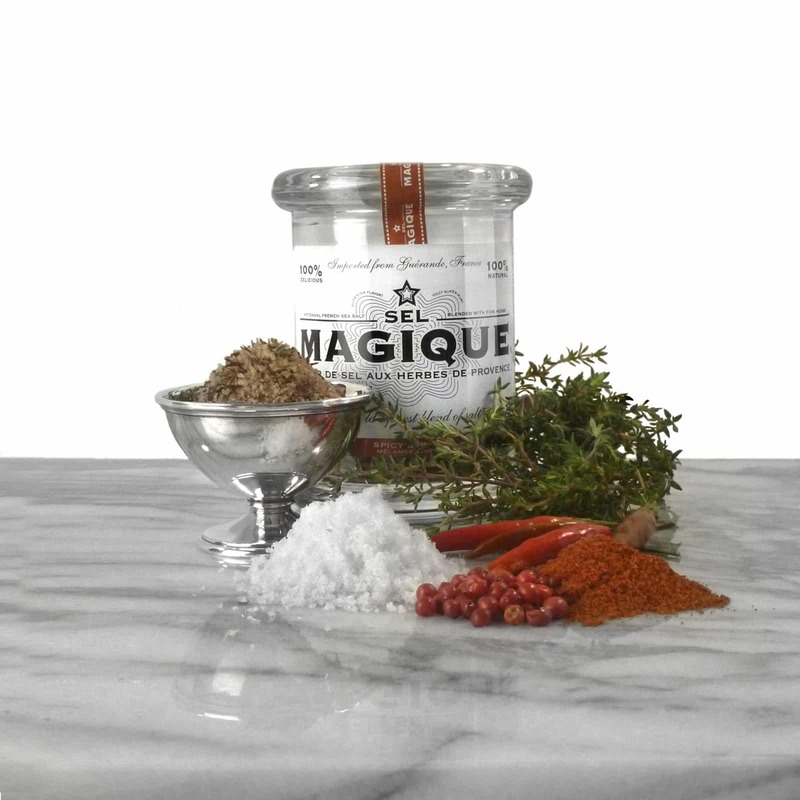 This time-tested, technique ensures the authentic flavor of Sel Magique signature salt blends.